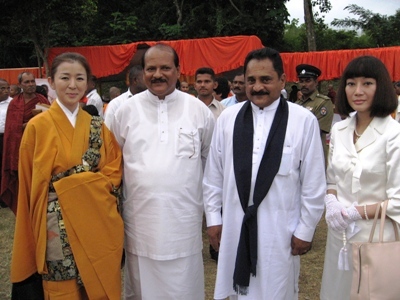 On December 2-4, 2006, Our Senior Advisor Dr. Michiko Ito and President Ven. 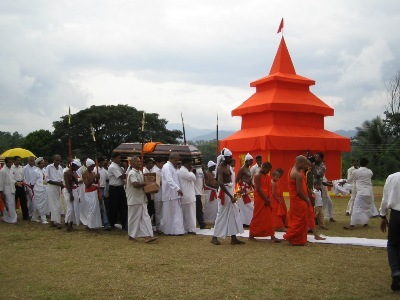 Gensei attended the official funeral of Ven. 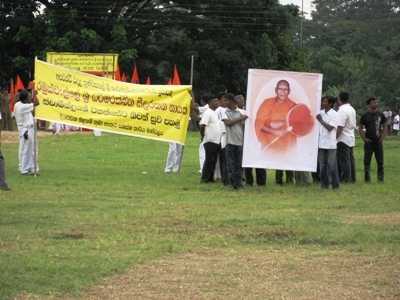 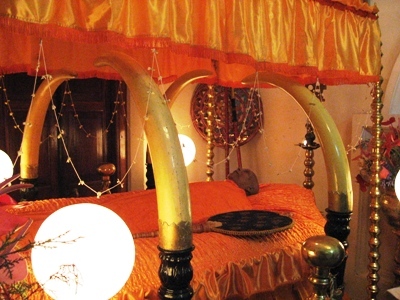 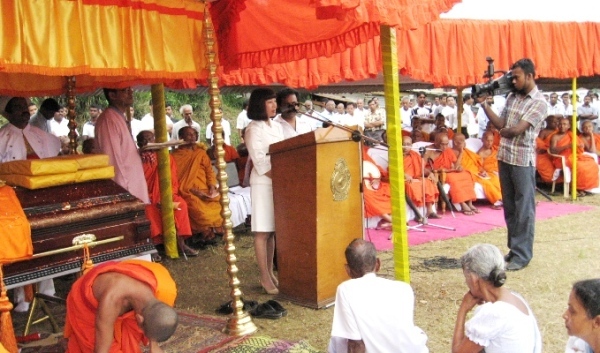 Rambukwelle Seelaratana Maha Thera in Kandy.